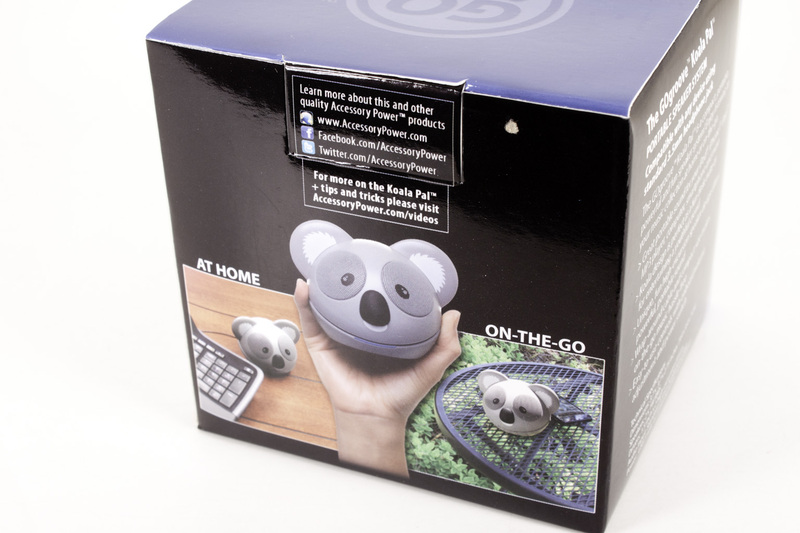 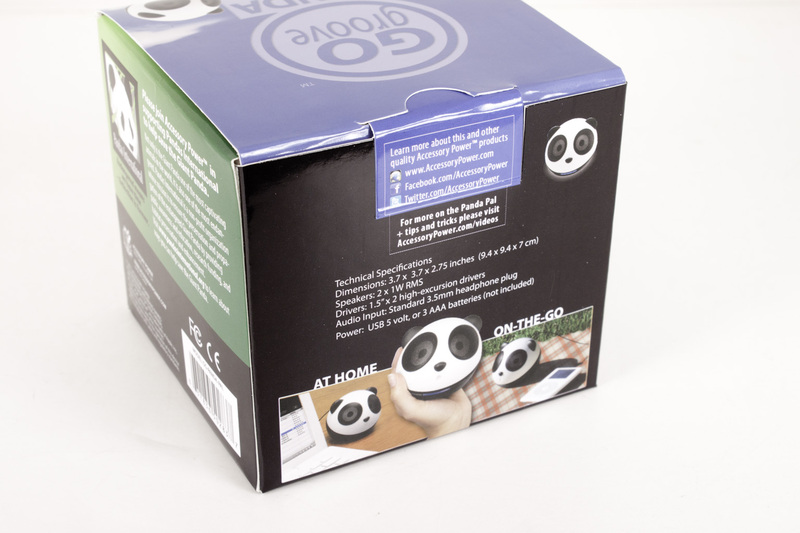 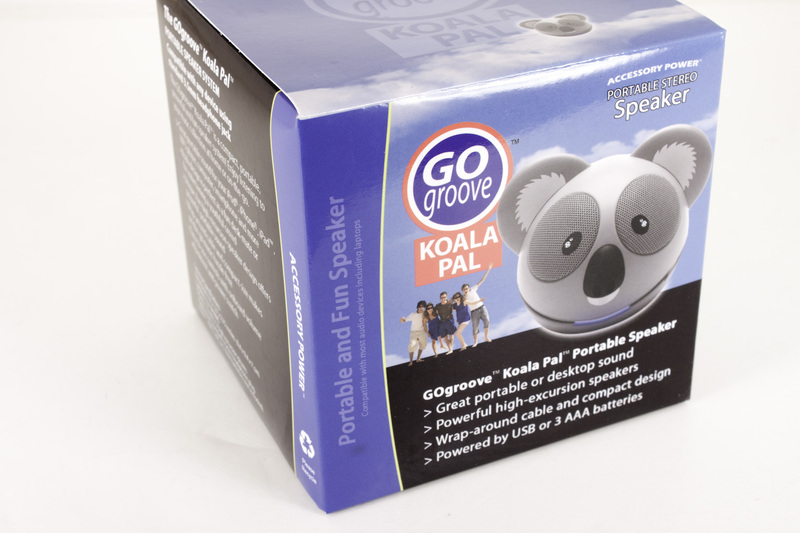 Both the Panda and Koala speaker pals arrived in cube-shaped boxes. 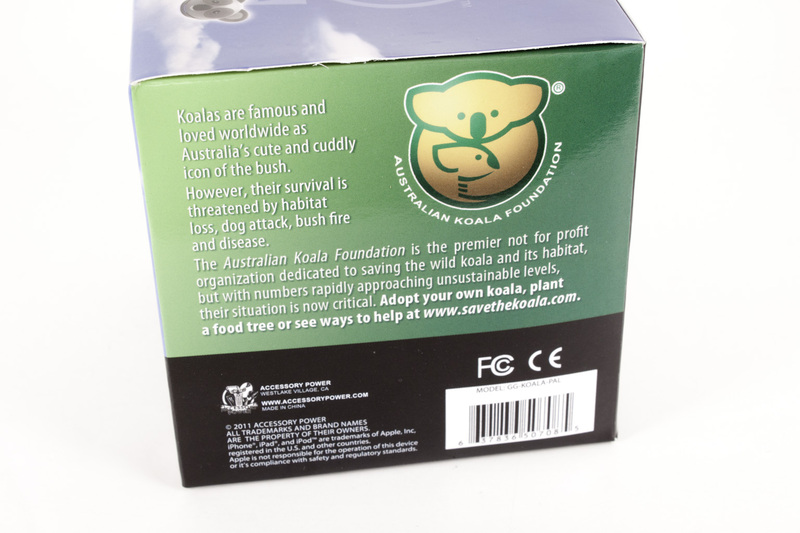 The Koala was slightly larger than the Panda, but not by much. 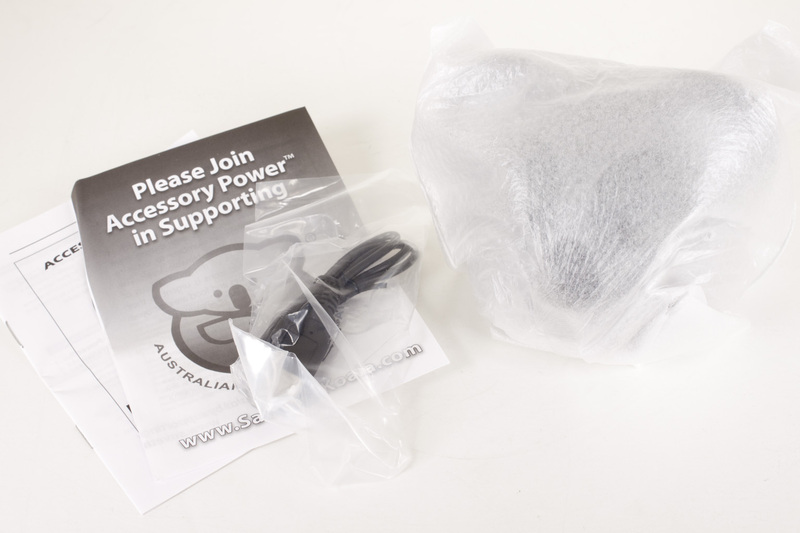 These packages leave little doubt what is inside them with multiple pictures and descriptions to be sure you get it. 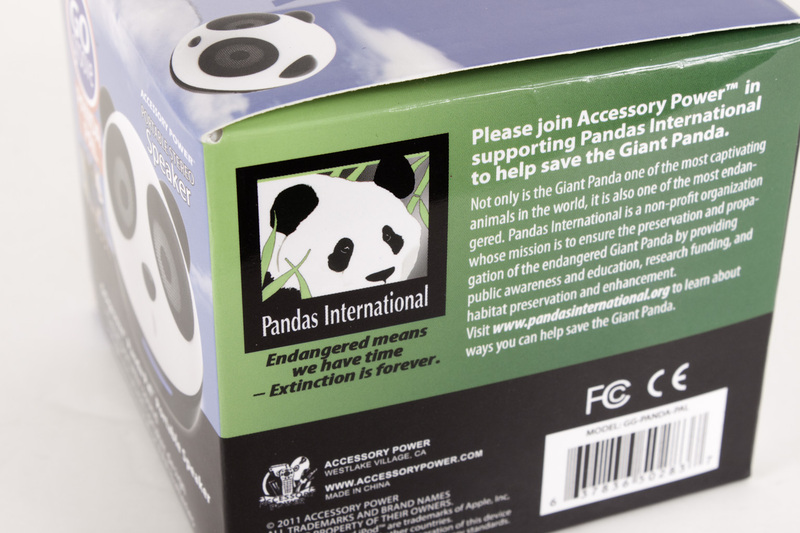 On one side of each box is a small section that talks about the endangered species that speaker pal is intended to help. 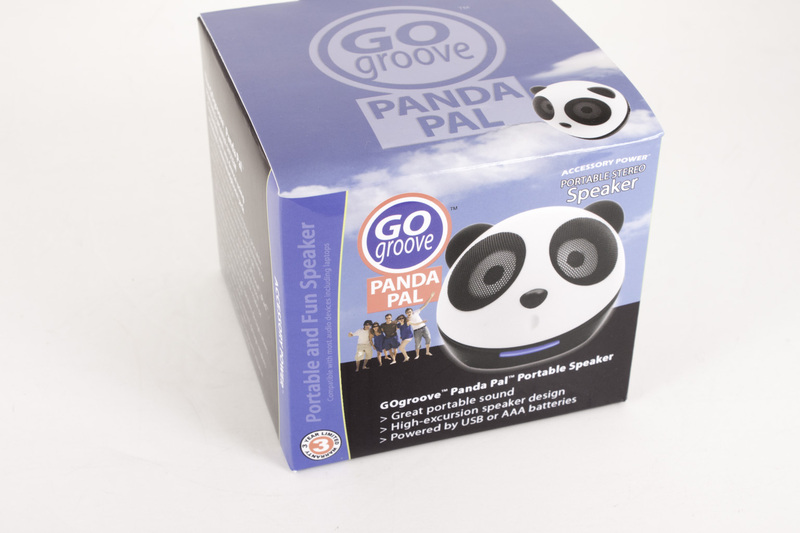 In our case we had ones about the Panda and the Koala, this way you can get some cool speakers and still feel good about them. 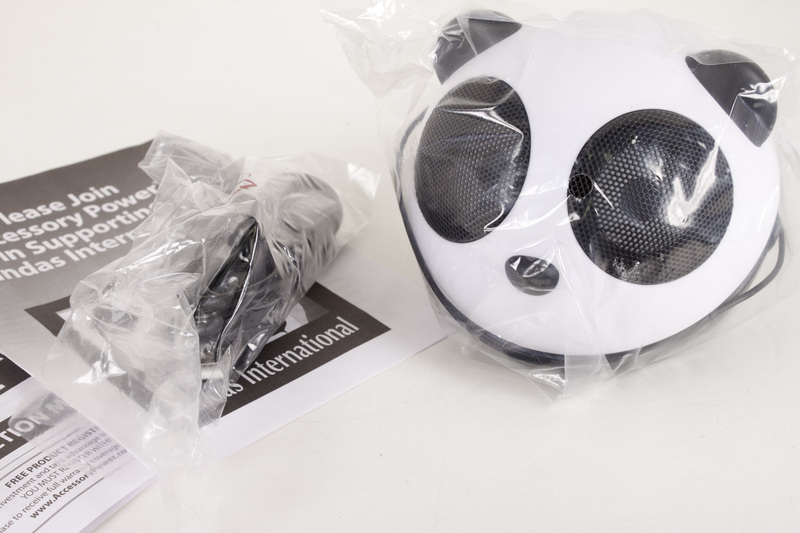 There is not much to the boxes after that and once you get inside all you get are the speakers, a USB cable for power and some leaflets.